​ On March 11th, 2011, an earthquake off the eastern coast of the Tohoku region (referred to as the Great East Japan Earthquake) caused an enormous tsunami to come crashing into the Pacific coast of the Japan. 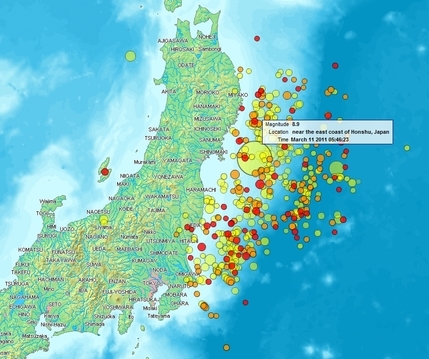 The damage stretched from Fukushima prefecture (known by many people outside of Japan) to the southern coast of Aomori prefecture. Miyagi was among the most affected areas due to a large amount of coastal dwellers. In the 6 years since the disaster, the people of Miyagi have made tremendous efforts to restore their land. Because of this effort, Miyagi is regaining it's tourism and commerce. However, some recovery is still in progress. As members of JET and contracted "cultural ambassadors," we have a special opportunity to get involved with the restoration and leave a mark on the lives affected by the disaster.​ It's a truly rewarding experience, and one that will help foster international friendships for years to come. 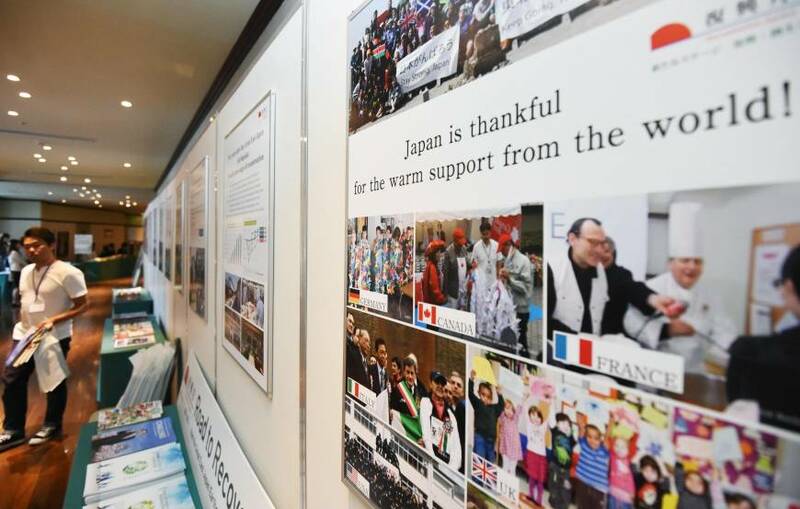 Do you know of any volunteer opportunities in the Tohoku Region? We'd love to share them with our MAJET members!! Please send them to us using the form below. Please include any phone numbers, website URLs, or other necessary info that will direct us to the right place! Thank you so much!